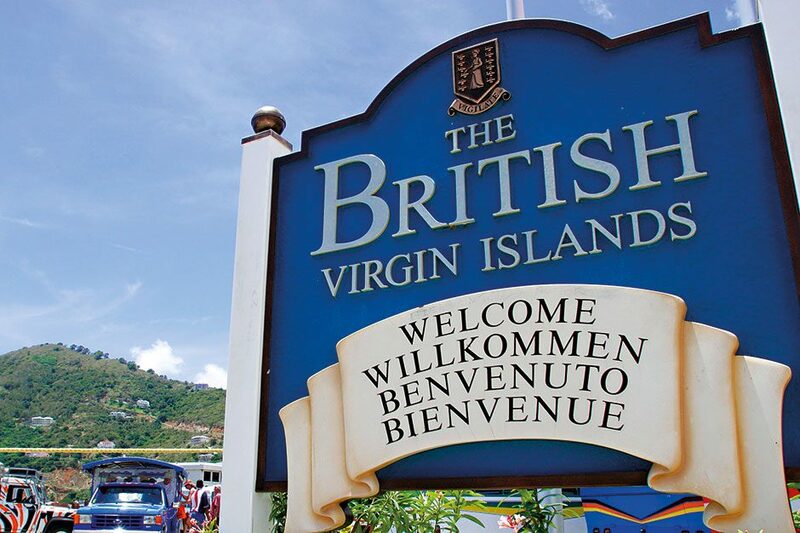 The British Virgin Islands is a leading finance centre, internationally known for facilitating cross-border transactions utilising its portfolio of compliant, transparent and regulated products and services. The jurisdiction has long been praised for its thorough, world-class approach to governance, and robust regulatory regime. The BVI has emboldened and enhanced the quality of its financial services product, while also taking a wide interest in the activities of the local community, as well as the international sphere. Besides being world renowned for its corporate vehicle – the BVI Business Company – and its corporate structures, the BVI continues to be innovative in presenting a complete solution for financial services.